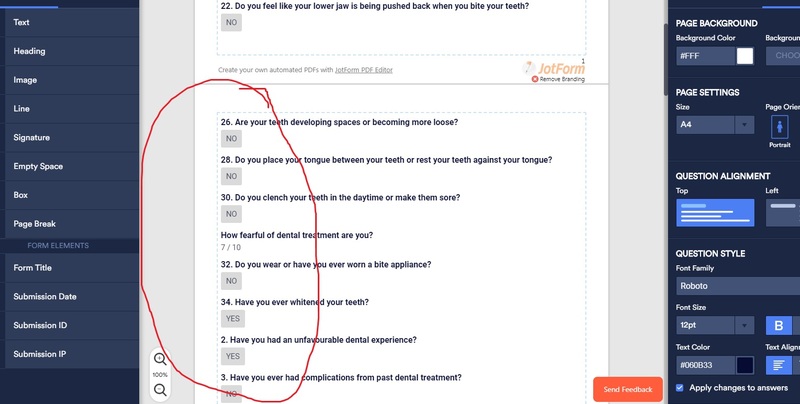 Is there a way to get the questions/fields to print in sequential order when exporting as a PDF? Currently they are being thrown to wherever. I was able to see the issue also when I checked using the PDF editor. It seems the PDF editor default template layout relies on the index number of the fields when it add the fields to the PDF layout. It was not reading the number on the field label/name at all. To fix, you can just create a new PDF document using the PDF editor. 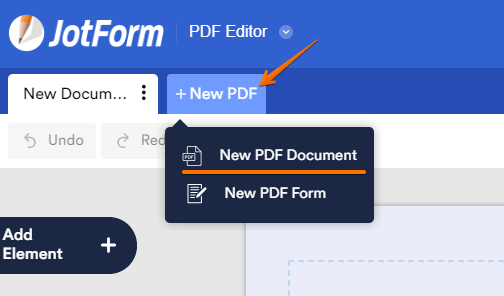 The editor then will get the sequence order of the fields from the Form Builder and apply the same on the template layout of the new PDF document created. I hope this help. Let us know if issue persist.